I have a secret ambition to be a teacher. I should’ve been one, but my path took me other directions. Now it’s my time to work toward what I love the most…educating others! 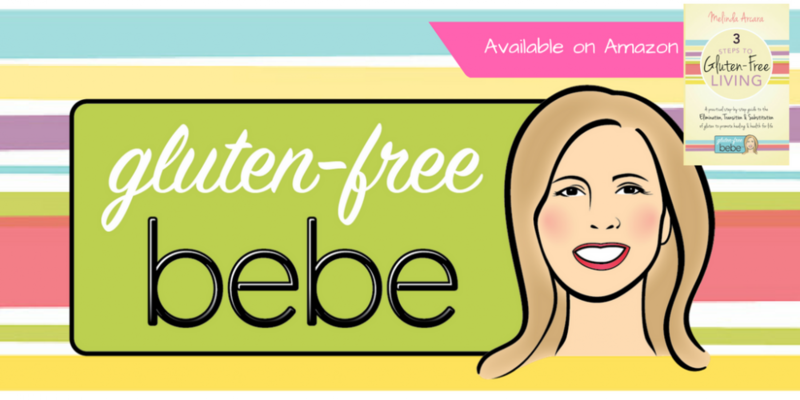 If you, or a friend, live in the Chester County, PA area, I am teaching a Gluten-Free Lifestyle course on two different dates, Wednesday, April 2 and April 9th. It’s the perfect class for newly diagnosed as celiac, gluten-intolerant, thinking about going gluten-free or have a need to know how to help a family member or friend who is gluten-free. For $29 you will get lots of great information and LOTS of samples and fun conversation. Classes for Chester County Night School are easy to sign-up for. Spread the word and see you there!